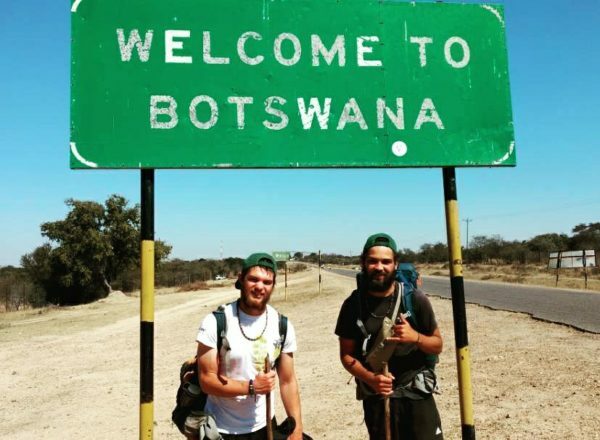 Two Capetonians walked 6000km from Mount Kilimanjaro to Johannesburg in April 2017 to raise awareness for the support of orphan children in their early stages of development in rural communities of South Africa. They have captured their adventures and pasted it between two covers, on the pages of a book called Walk with Us. 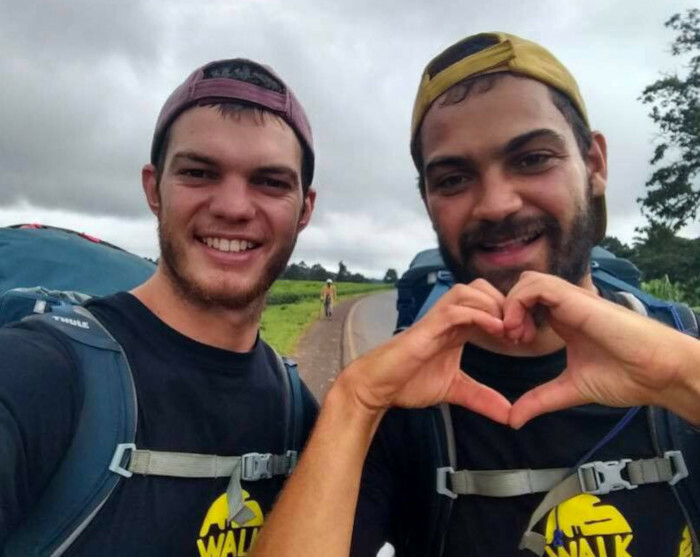 Warren Handley (25) and Thomas David (25) – two best friends matriculated at Bishops Diocesan School and graduated from the University of Cape Town in 2016, then embarked on a life-changing journey after taking a gap year. 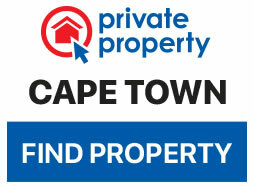 David is currently based in Cape Town and Handley lives in the bustling city of Johannesburg. 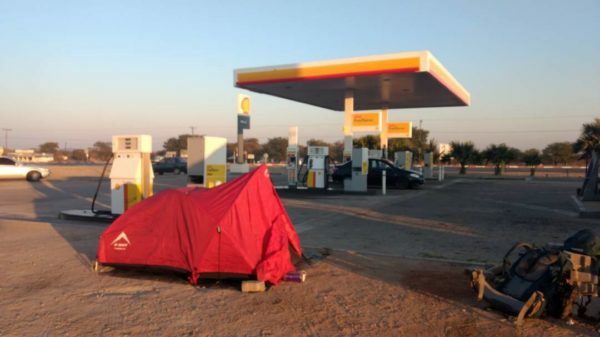 In their efforts to raise awareness, R400 000 through crowdfunding as people followed their journey on social media and donated to the cause. All funding raised went towards building materials, a water supply and food gardens for the children’s centers in Ga-Dikgale in Limpopo. Aluwani, an organisation that focuses on early childhood development in the rural communities and aims to empower them to become self-sustainable, was the inspiration for the trek. It was founded in 2008, when Thabang Skwambane cycled from Johannesburg to Kilimanjaro, and climbed the mountain to raise funds for disadvantaged communities. When Skwambane visited Bishops Diocesan School to give a leadership talk, Handley and David were in Grade 11 and were immediately inspired. Handley decided to intern at Aluwani during the holidays. During his time there he began to develop a passion to bring about change. They challenged themselves to survive on $2 a day (R29), to understand how people who are less fortunate survive. “It sounds cliché but walking 40km a day in the heat with all our stuff on our backs on R29, we had to literally take it one step at a time. It’s a lesson of perseverance and resilience, and a big confidence boost for us,” he said. Kindness followed them along the way and taught them that the world has more to offer than meets the eye. 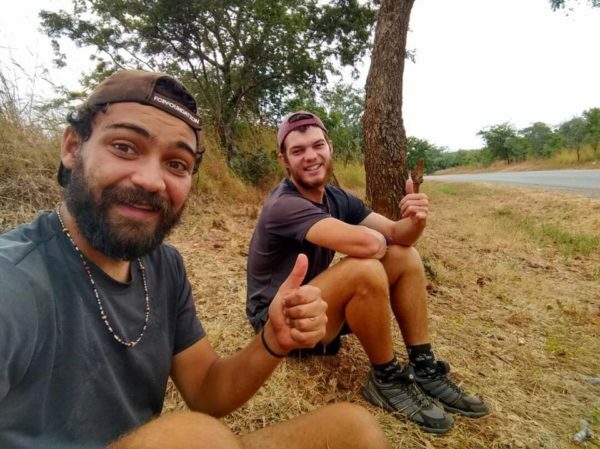 While walking, half way through Tanzania, Handley and David were not sure when they would reach the next village and for the first time in their trip. They accepted that pitching a tent on the side of the road might be their only option. The two finally reached the small village just after 8pm, unfortunately the police station was closed, along with the schools they intended to visit. Both of them were unsure what to do next, as no one spoke English and they did not know where they could pitch their tent for the night. “We found this little shop and we were siting outside and this lady in the shop sent her daughter over who was 17, named Coletta who managed to learn a little bit of English from school,” he said. Coletta then told both Warren and Tom to follow her, they walked along with her along this dirt path and behind a few houses when they realized they were on their way to her home. The local family offered them shelter for the night at their home. “When we got there we were shown to a bedroom with a bed for the night and were given a meal,” Handley said. They realised in the morning she had given up her bed for them and slept on the couch. A true act of selflessness and kindness. “The next morning Tom and I walked out of that village in tears and the question we asked ourselves was, if there were two guys that couldn’t speak our language and looked a bit ragged would we offer our help? ‘ll be honest and say that I was not proud of my answer. 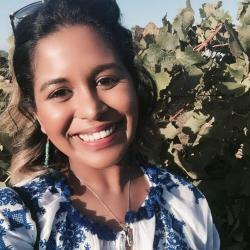 The experience in the village echoed the community of Ubuntu in Africa. 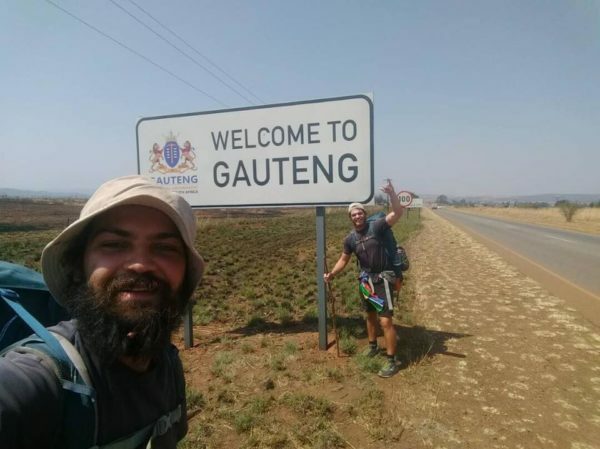 The two arrived safely in Johannesburg on 24 September 2017 and were welcomed by friends and family after nearly 6 months of walking through six countries. Handley says the real gift from the whole experience was being able to come home to loved ones. Walk with Us will be available in stores from October 2018 and is available for pre-order, here.